This topic contains 1 reply, has 2 voices, and was last updated by Alex 1 year, 4 months ago. The importance of charts in FOREX analysis cannot be emphasized enough. Charts are not only among the most commonly used analytical tools but they are also among the most reliable tools. A newbie trader must not formally start trading unless he or she is skillful enough to use and interpret FOREX charts. Adequate knowledge and expertise related to chart patterns can be the single most important difference between new market entrants who go on to make fortune and those who fail miserably and lose all their capital. It should also be kept in mind here that when it comes to charts we are not talking about any single kind of chart here. You should also not rely on a single or few charts to give you desirable information on all instances. In reality, dozens of chart patterns exist with each providing different types of data and information. 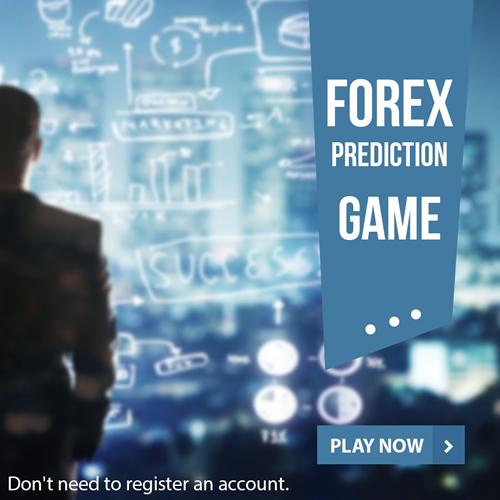 Ideally, you must be able to work with a variety of FOREX charts in order to improve your prospects of success in this ever-changing and highly unpredictable market. Some of the famous chart patterns may include but are not limited to Head and Shoulders, Engulfing Pattern and Bottom Line. Charts are obviously the MOST crucial aspect for any trader; if we wish to be successful then it is absolutely crucial to have a proper understanding of it. But then, it is fair to say that not much is actually required to understand as a lot is fairly straightforward. But then, there is also a lot that is highly complicated too, so you got to be very sharp at these things and calm too. It’s a kind of combination that is not easy to bring in!